You can’t always count on your connection to be ready for your next trip down the YouTube rabbit hole. That’s why downloading videos is a smart move for the proactive binge-watcher. 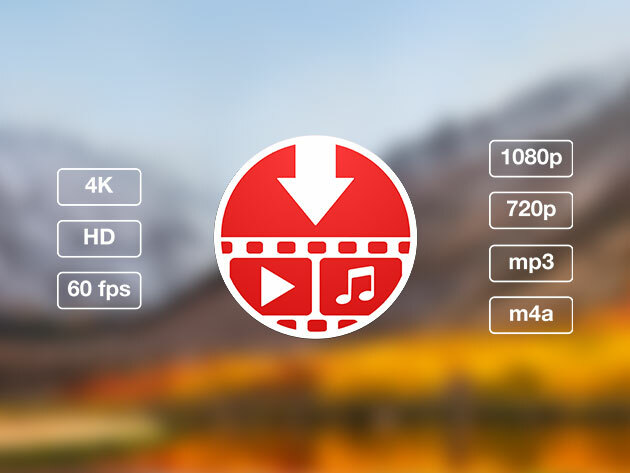 PullTube lets you seamlessly download your favorite video content from hundreds of sites, so you can enjoy them offline and lag-free. Using the app’s minimalist interface, you simply copy and paste your video link into the text field or drag and drop the highlighted video URL or thumbnail anywhere on the window to start downloading. Its streamlined browser extensions let you download content even faster, and it’s even capable of recognizing when videos are part of a playlist. Plus, with the ability to convert videos to mp3 and m4a formats, you can also use PullTube to create your own offline music playlists.